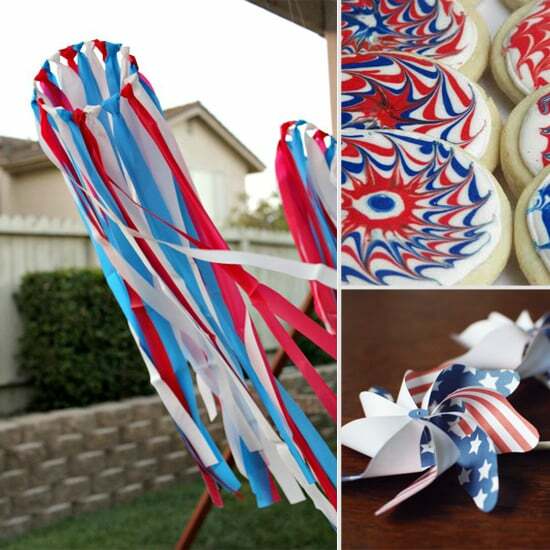 Memorial Day weekend is almost here, kicking off the Summer and a time to celebrate our servicemen and women. 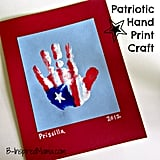 Make your day off from the daily grind special by getting crafty with your kids and creating something patriotic to display in your home. 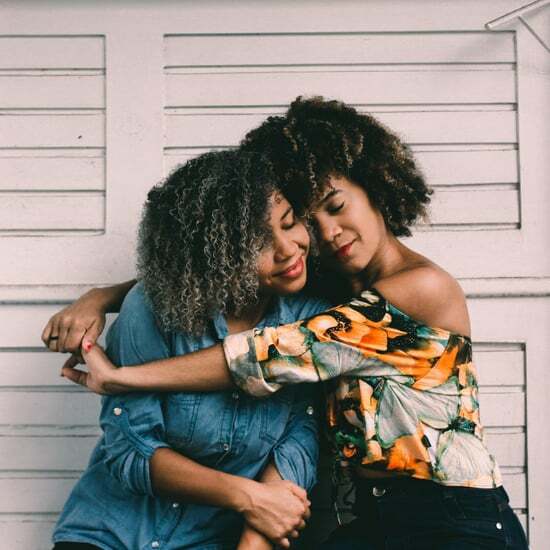 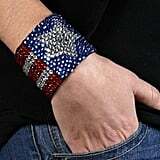 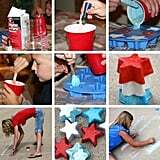 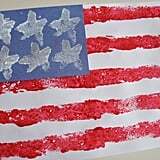 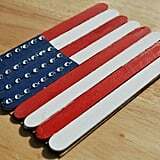 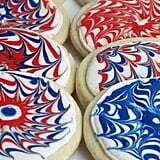 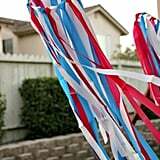 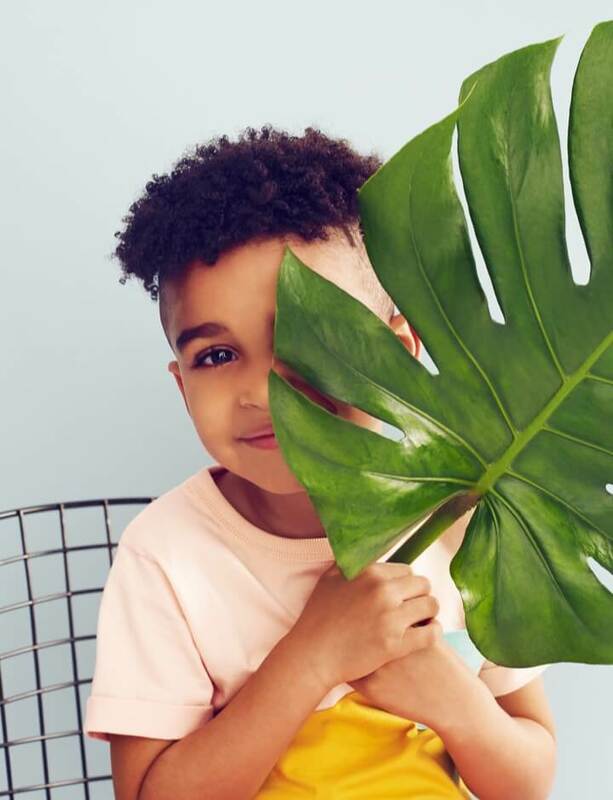 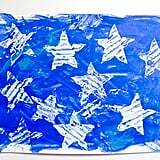 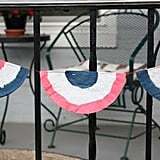 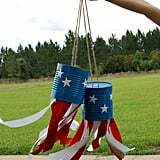 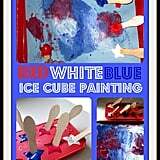 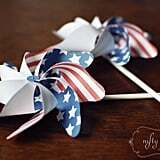 From seriously simple activities to projects that are perfect for older tots, this roundup of red, white, and blue crafts is perfect for showing your love of the great USA.